I was thinking about buying this jammer for a pretty long time. It works really good till now and I hope that it will be as reliable as it is now for a really long time! 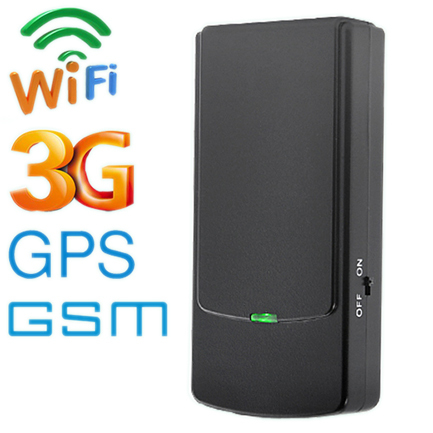 Very compact jammer, easy to carry. Can be placed in your pocket to prevent excessive signal transmission.